Think of someone who you know of who is going through or has had treatment for cancer or someone who is or has cared for a loved one with cancer. Then think about how you can offer them a little support. Send them a card, make a meal and drop it round to them or find some other small gift that is useful but also conveys that you are thinking of them. Ask their partner, member of the family, carer how they are. Usually everyone asks after the person with cancer but the carer still has to do all the normal stuff of daily living, often still going to work and taking on extra responsibilities plus caring for the person who has the illness. It is exhausting, and often lonely being a carer, rarely are they asked how they are. Give the person with cancer, or their carer, the gift of listening, really listening. Ask them how they are and then listen. Don’t offer verbal band aids of ‘it will be alright’ or ‘think positively’, but instead listen to their unique experience. Offer to do some housework, some ironing, run the kids to school or an activity. By them a coffee shop gift card so they can have a little time out, a little treat that they might not actually be able to afford. If you are feeling really flush pay some of their electricity or gas bill (living with cancer is expensive and often more heating is essential) or put petrol in their car. When my partner was having six months of chemotherapy many friends were very kind, those that listened and offered practical help were just amazing. I finish this blog with an example of some of the most moving support that was offered to my partner that was very specific and special to him. My partner’s late father had partially built a model steam engine and my partner was sad that it had never been finished. 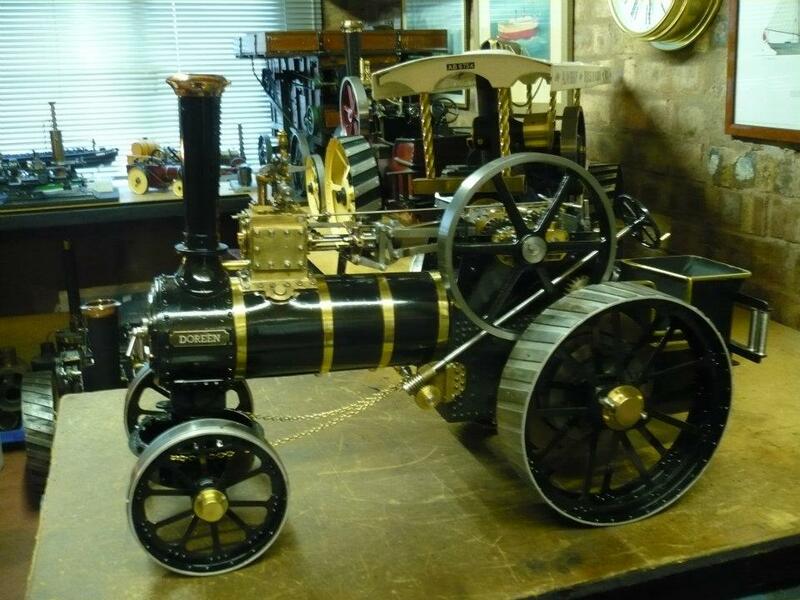 We slightly knew someone who, as a hobby, built model steam engines and we handed my father in law’s very precious model over to him, wondering whether this was really very wise. We should not have worried. It was methodically worked on with great skill and precision over many, many hours. The model builder became a good friend and gave us regular updates of his progress. On the day of my partner’s last chemotherapy our, now, friend quietly took a day off work to finish the model. When we got home there was a video on Facebook of the engine up and running. We cried. So, if you want to support someone with cancer, or their carer, you don’t have to spend hours of your time making a steam engine, but do think about what small thing would be helpful and meaningful to them. Social media can be useful but forget the frippery, make it real. With thanks to Big Al. This entry was tagged active listening, acts of kindness, cancer, cancer awareness, Carers, support. Bookmark the permalink. ← Ten tips to help identify whether social networking groups, pages or individuals posting are legitimate and really animal welfare focused. Alan will be touched by this. Thank you so much for writing such a wonderful thing about my stepfather Alan Bishop. I am glad that his amazing talent did something good for you and your family.